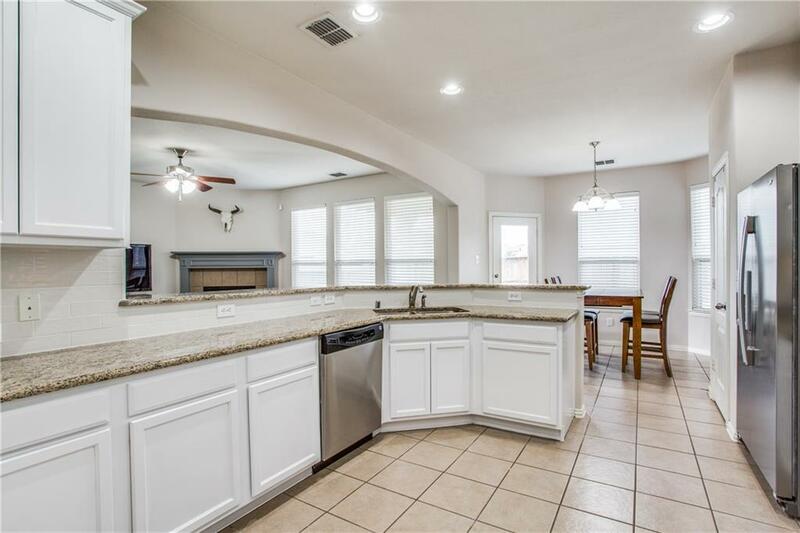 This light and bright 2433 sqft, 3 bedroom 2.5 bath home on a corner lot in Lantana has everything you are looking for in a new home. Freshly painted gray walls & white trim. Wood floors in study, dining and family room. 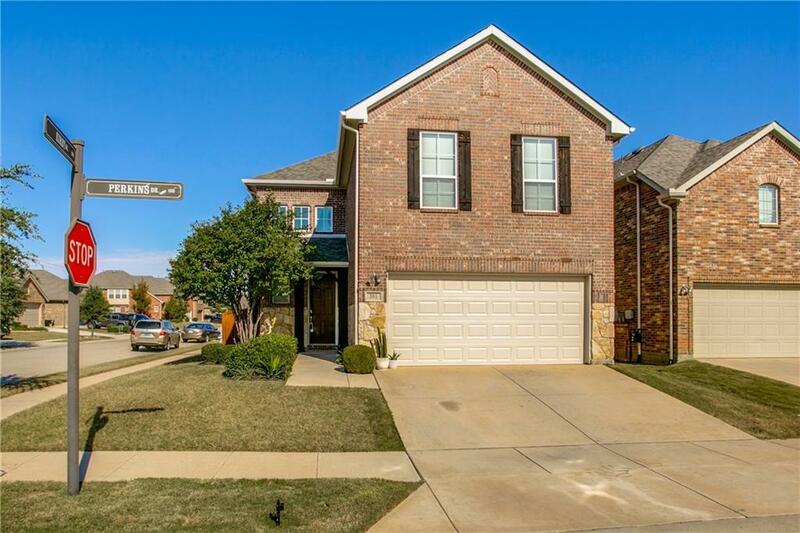 Brand new carpeting on stairs, game room & all bedrooms. 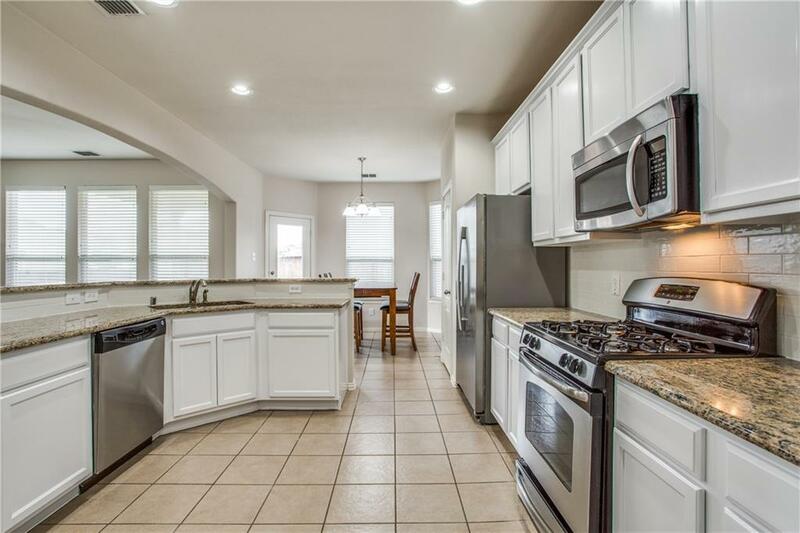 Open concept kitchen has granite countertops, stainless appliances and newly painted kitchen cabinets with a new backsplash. Master bathroom has had new countertops and freshly painted cabinets. Secondary bathroom has freshly painted cabinets. Many windows throughout the home allows for abundant natural lighting. New roof installed October 2018. 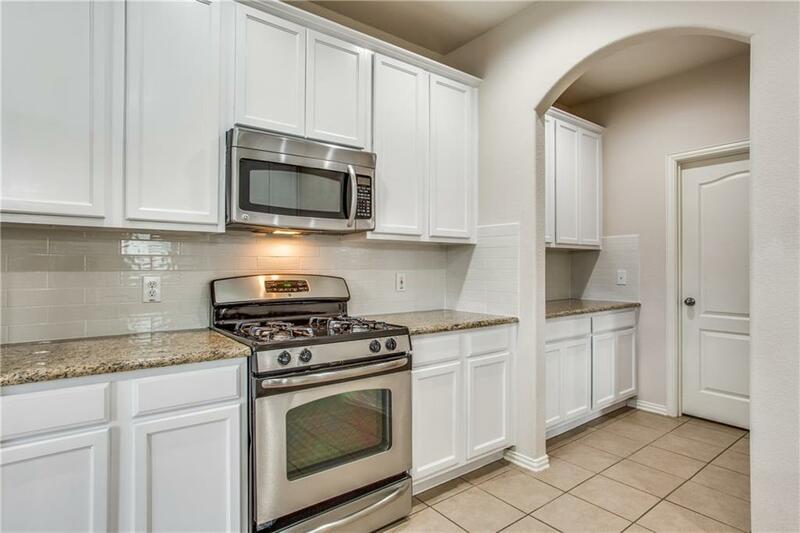 Come home and enjoy all the amenities the Lantana has to offer. Offered by Gina Mullen of Keller Williams Realty-Fm.